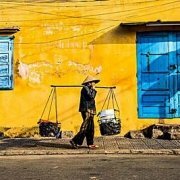 Vietnam New Year and what you need to know if your trip is around then? 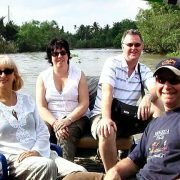 You are here: Home / VIETNAM TRAVEL BLOG / Vietnam Culture Discovery / What you need to know if your trip is around Vietnam New Year? 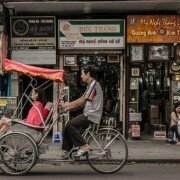 This is important to know when planning a trip to Vietnam around Vietnam New Year. 1 What is Vietnam New Year? 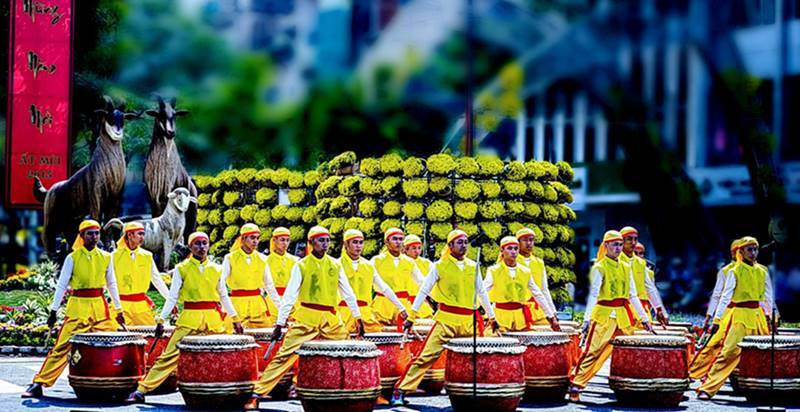 What is Vietnam New Year? 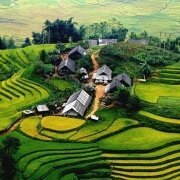 Vietnam is a country which is rich in the cultural tradition. If you have an opportunity to visit such country during the traditional Lunar New Year, you can fully feel the richness. Let’s pick this article as a guideline helping you to prepare for the next trip in case that is within the Tet Vietnam New Year. Many countries all over the world mainly welcomes a new year on the first day of the Gregorian calendar, but Vietnam does not. Vietnamese celebrates a new year according to the Lunar Calendar and they calls it as Tet. This looks like Chinese with lunar calendar following. However, the Tet is not always at the same day to Chinese New Year. Normally, the Spring Festival’s arrival will begin in late January or early February and last about one week. Please check with your travel planner about the exact day if your trip is around Jan of Feb.
For a long time, Vietnamese people have considered Tet as the biggest festival annually. No matter where they live and what job they do, everyone comes home to have the warm Tet holiday together. Some feasts with traditional dishes are prepared for ancestors worship. It is believed that what you do in the Tet may influence all the coming days of the year. So, the festival is always covered by a friendliness and warmness. 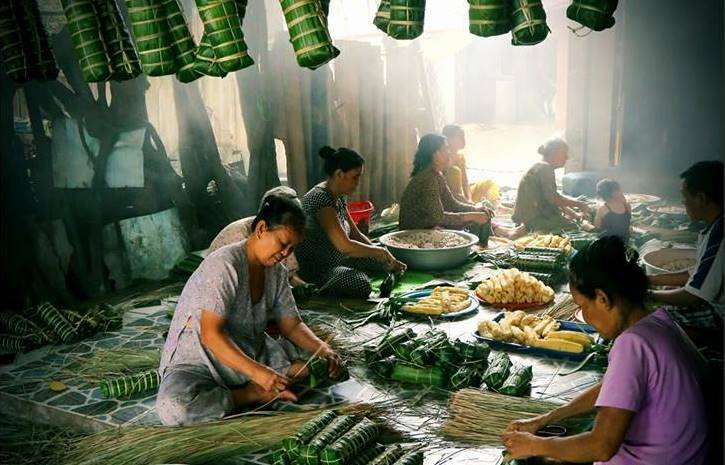 Traditionally, people in Vietnam spend about one month to be ready for the Tet celebration. A broad range of food is cooked and the most typical dish for Tet is the Chung cake which comes from a fairy tale of ancestors. The green bean and seasoned meat are covered by sticky rice. Then all of them is wrapped by layers of leaves. For the faith of luck and happiness, everyone decorates their house by a kumquat tree, peach blossom and other little things in the red or yellow colors. In the first days of Vietnam New Year, children and young people say good words and wishes to the elders. In return, the elders will give the red envelopes with new money insides as the best wishes for a prosperous new year. Visiting friend houses is also a great custom. When making a visit to relatives or friends houses, they also drink, sing karaoke or have new year food together. Since Tet is the biggest celebration of Vietnamese people, everyone will be off from work and come home for reunion. Hence, most of the public places for tourism such as restaurants and shops will be closed. Moreover, the high-boosted price and crowded street are not favorable for a trip to Vietnam during Tet. 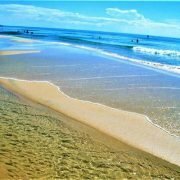 However, if you plan to visit beaches first, it is exactly a practical one. Relaxation in a fresh quiet atmosphere is for you. 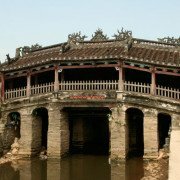 Furthermore, some destinations like Hoi An is extremely ideal in Tet with the view of an ancient town full of colorful lanterns. In brief, you will find harder to look for meals, and shopping. However, you will find the trip much more interested with cultural activities and festivals. 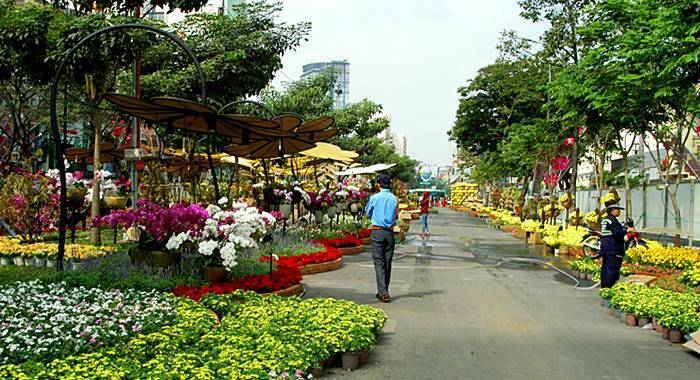 Join Nguyen Hue flower street right in the center of Hochiminh city. The treet is closed for traffic and is arranged with a lot of flowers. The local people gather here for photos and this should be amazing thing to see. The flower street is from 30th December till 5th of Jan of the lunar calendar. 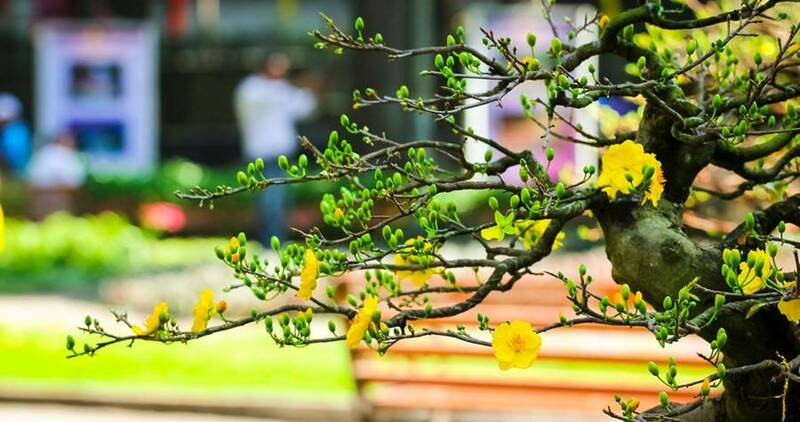 If you really like this flower show, you also can visit Tao Dan Park. It is not far from the Nguyen Hue flower street. And the park has more flowers with less people. Perfume Pilgrimage trip in Hanoi is since 6th January of lunar calendar. 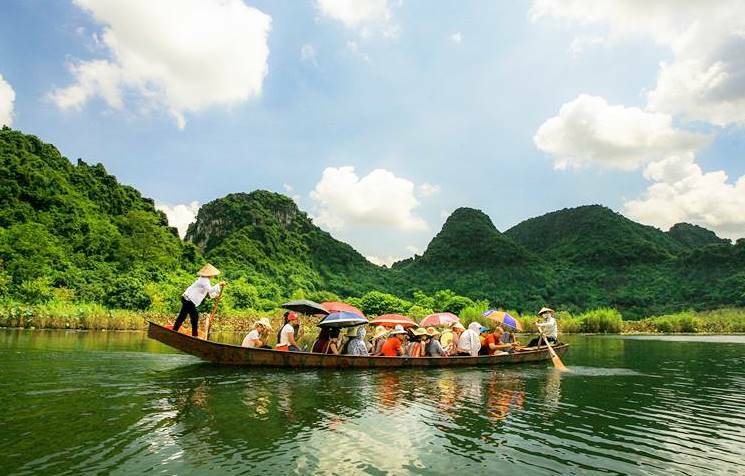 The trip is with fantastic sampan boat along the lovely river, many temple visit with special rituals and the nice trekking to the sacred temple. 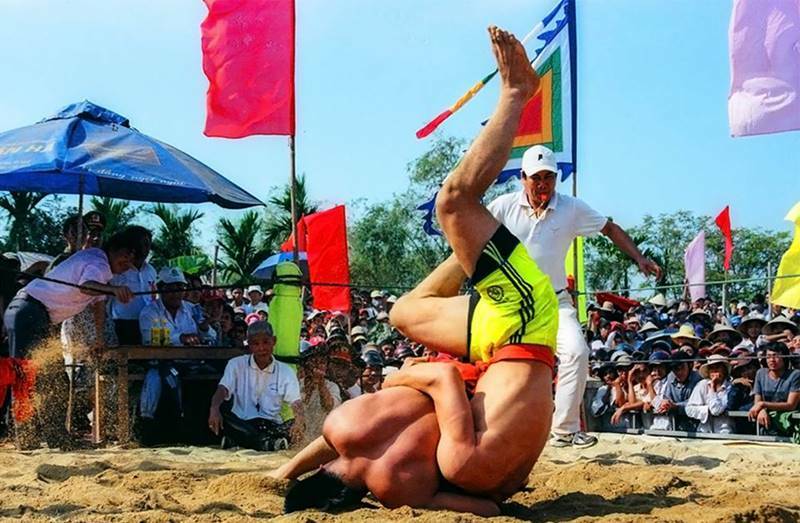 The Sinh Village wrestling festival in Hue is around 9th to 10th January of lunar calendar. 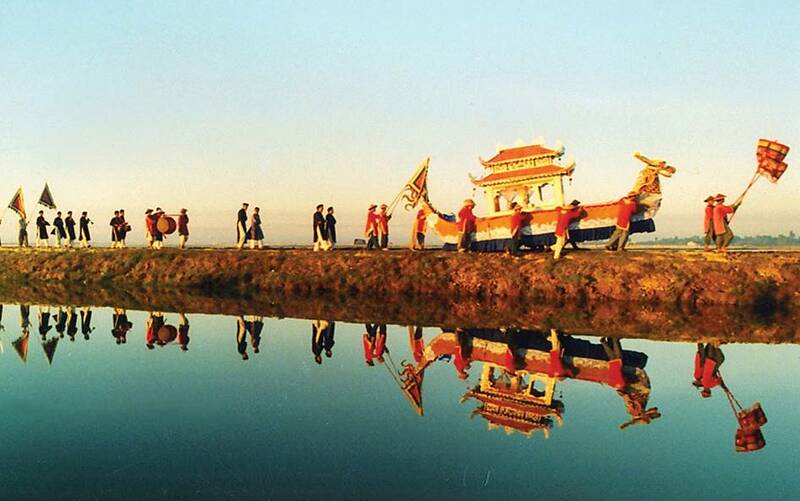 Fish calling festival in Hue is at 12th January of lunar calendar. We hope you enjoy the information of Vietnam New Year and a good preparation for your trip to come. 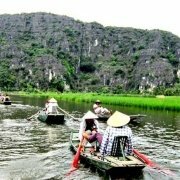 https://mekongtrails.com/wp-content/uploads/2018/10/Vietnam-New-Year.jpg 412 800 Vietnam Travel https://mekongtrails.com/wp-content/uploads/2018/03/Mekong-Trails-private-tours-Vietnam.png Vietnam Travel2018-10-25 13:46:312018-10-25 13:52:17What you need to know if your trip is around Vietnam New Year? 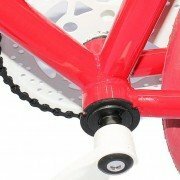 Cycling in Vietnam – What Should You Bring? 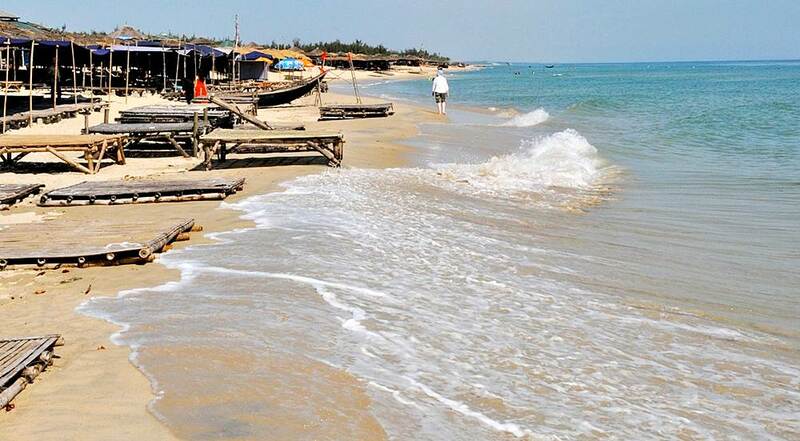 Hoian weather and best time to visit Hoian What are the best beaches in Vietnam?